This tiny bundle of joy was such a sweet sleeper for her newborn session this week! 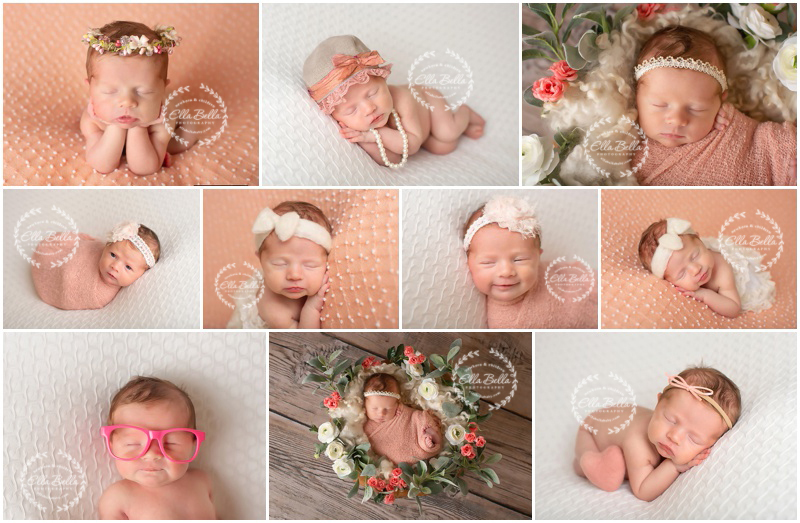 Soooo many favorites to share from her newborn photos! I hope you enjoy! I am currently booking newborn sessions for babies due May through December 2018! May is almost full so don’t wait to book your newborn session if you are expecting a baby soon!